The jDrones Patch antenna is for your Multicopter use. The Active Antenna has internal 28 dBi amplifier and SAW filters. 10 cm cable with IPEX connector. 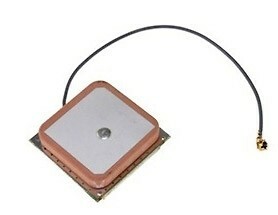 This antenna is bundled without uBlox NEO6 GPS modules.